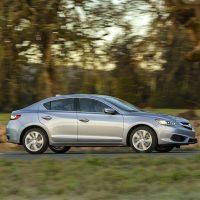 The 2019 Acura ILX stands out when compared to prior model years. Although the engine could use a bit more power, the tech and safety features are solid. Out with the old, in with the new. 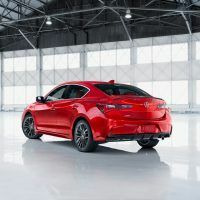 The refreshed 2019 Acura ILX is more than a posh Civic. 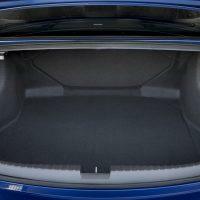 It is a budget-oriented choice in the niche of small, premium sedans. I’ve noticed two types of buyers during my many years writing about cars: those that truly know their stuff and those who simply want a nice car. If you belong to the latter, take a second look at the 2019 Acura ILX. It may not steal the spotlight from the Mercedes-Benz CLA or Audi A3, but it deserves a rightful place at the podium. 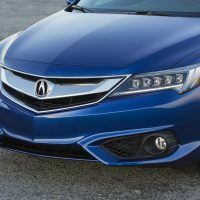 The Acura will be more reliable and less expensive to maintain. 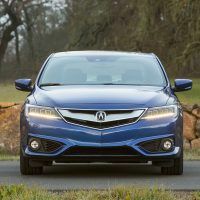 For example, the new ILX earned a Power Circle Rating of 5 out of 5 and a quality award in the Small Premium Car segment in J.D. 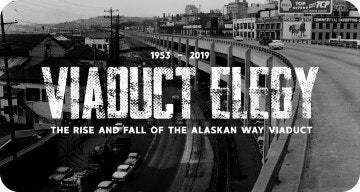 Power and Associates 2018 U.S. Initial Quality Study (IQS). It also captured the top spot in Kelly Blue Book’s 5-Year Cost to Own Luxury Brand Awards. 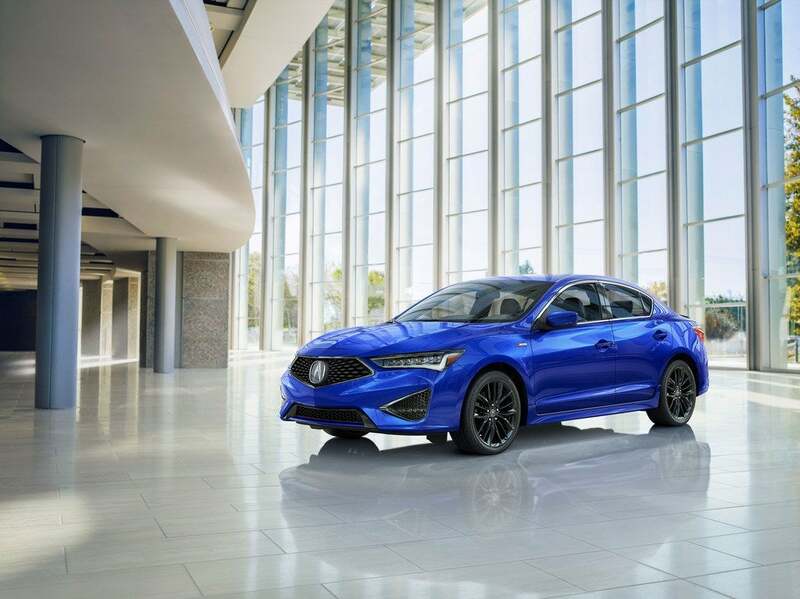 Best of all, the 2019 Acura ILX comes standard with active safety technology courtesy of AcuraWatch. Those who think the previous ILX was a bit dull in the styling department will have a change of heart. The most prominent enhancements are found in front. 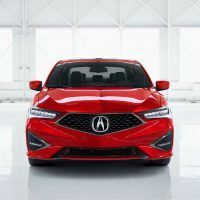 The 2019 Acura ILX is all-new from nose to A-pillars, anchored by the brand’s signature Diamond Pentagon Grille. Combined with the new jewel-eye LED headlamps and sculpted hood, there’s no doubt the Acura ILX is ready for some serious action. The rear still bears a striking resemblance to the deck of the Mercedes CLS. There are new LED taillights to match the hi-tech look in the front. There’s a new rear diffuser and chrome exhaust tip. Also new are the sharp-looking 17-inch five-spoke wheels. 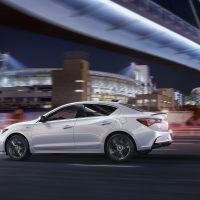 The 2019 ILX A-Spec gets bigger 18-inch rollers and lower-profile rubber. 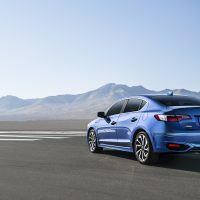 2019 Acura ILX A-Spec. Photo: Acura. 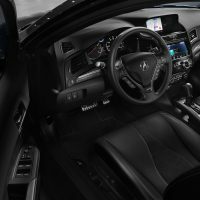 The interior of the 2019 Acura ILX is equally impressive. You get restyled and reshaped sport seating in the front and rear. 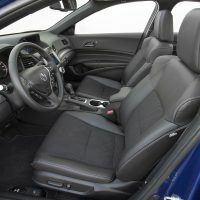 The seats can be specified with high-contrast stitching and piping for an enhanced and premium look. 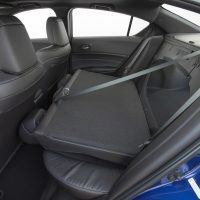 All ILX models receive a power-adjustable lumbar support for the front seats. One of the major gripes was the slow and unresponsive touchscreen interface. Thankfully, Acura heard all the complaints and came up with the dual-screen On-Demand Multi-Use Display system. The new software not only improves system response time by 30 percent, but the seven-inch touchscreen display now offers intuitive menus for a quick and fuss-free operation. 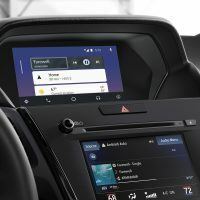 Apple CarPlay and Android auto are standard as well. 2019 Acura ILX interior layout. Photo: Acura. 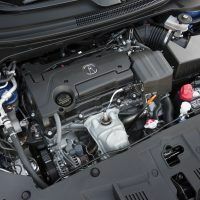 All 2019 Acura ILX models still get the 2.4-liter DOHC i-VTEC four-banger that churns out 201 horsepower and 170 lb-ft. of torque. The motor is connected to an eight-speed dual-clutch automatic driving the front wheels. 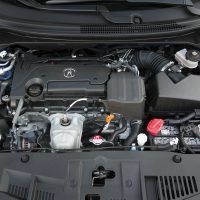 While the engine is smooth at low revs and growls noticeably at higher rpm, it wouldn’t hurt if Acura massaged the engine to produce a bit more power. It can still scoot to 60 mph in less than seven seconds, which is average for this class. 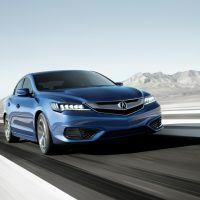 A stronger engine is (and would have been) the perfect addition to the new Acura ILX A-Spec. Unfortunately, the A-spec only receives exterior and interior updates. This includes dark chrome trim for the front grille and lower fascia, smoked LED headlights and taillights, a gloss black decklid spoiler, and new LED fog lights. 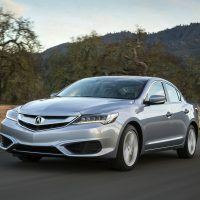 The new ILX A-Spec also receives graphite-silver and chrome dash accents, aluminum pedals, and new red or ebony leather seats. 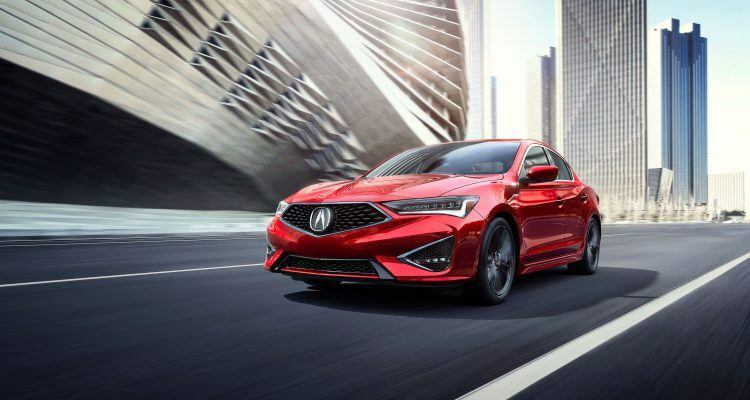 The 2019 Acura ILX is available now for a starting MSRP of $25,900. 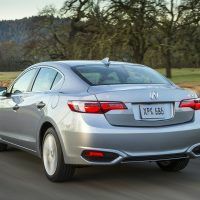 No Comments on "2019 Acura ILX: A Budget-Friendly & Sporty Luxury Sedan"